Web Growth Consulting provides you with a full web design service. 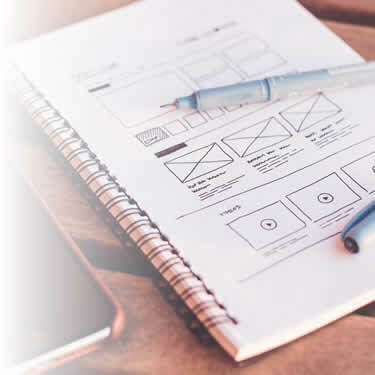 We’ll take your ideas, information about your business and then work with you closely to deliver an effective website within your timescales, budget and business needs. Web design is the process of producing, updating and maintaining websites. This covers key areas like the design of the page, content, layout, messaging and features. However, we don’t just focus on the look of your website: as important is how it’s used by visitors and how it helps grow your business by boosting web traffic, search engine rankings, enquiries and orders. We are a web design company based in the historic Warwickshire town of Rugby. We serve clients in Rugby, Warwickshire, The Midlands and across the UK. We also provide reliable web hosting, email, SEO, digital marketing services and cost-effective bespoke web development for specialised needs. WordPress has become the world’s most popular Content Management System. It can be customised for virtually any website feature and you can update and edit your content to keep it fresh and accurate. All our websites come with Google Analytics and Google Search Console so you have access to all the data you need to run your website and make informed decisions about your business. We offer domains names & cheap, fast and reliable web hosting for your website and email accounts. As your requirements change we can meet your needs with extras such as SSL, Exchange Email, VPS and dedicated servers. We use Woo Commerce for WordPress or Prestashop to deliver slick, fast-loading websites to sell products online. 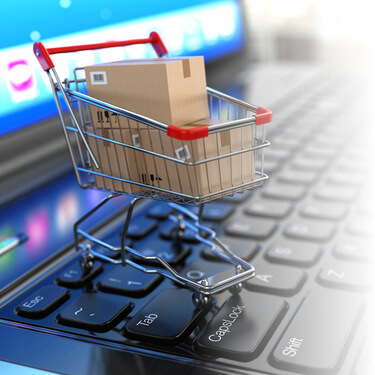 We help you with all the fine detail of selling online from product setup and variations through to postage costs, SEO and digital marketing. We will help you generate enquiries and sales with SEO (search engine optimization) and digital marketing. By working with you to plan your strategy we’ll help boost your business with improving rankings and traffic. Each web design project is different but we have tried to give you some typical prices for web design below. We would be delighted to hear about your requirements and provide a quote.